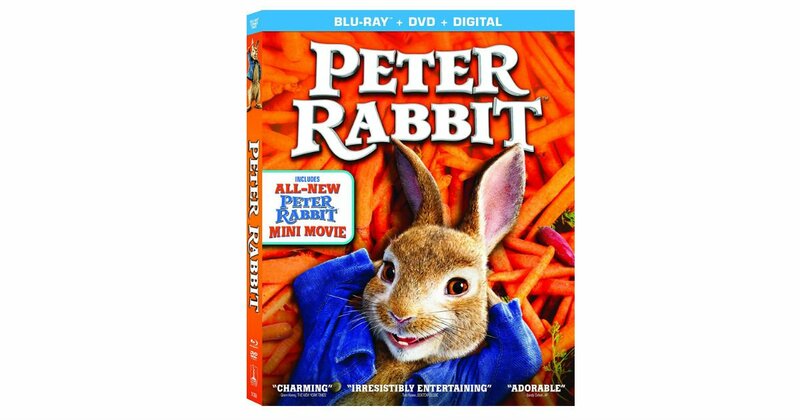 Head to Amazon to score Peter Rabbit on Blu-ray + DVD + Digital HD with Ultrav for only $9.99, regularly $19.99. Perfect Easter basket stuffer! Prime members receive free shipping, otherwise free shipping starts at $25.